Bring musical playtime to life! 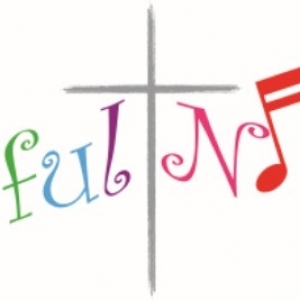 Joyful Noises is an early childhood, Christian, music education class for children ages 0-4 and accompanying adults. Your child will learn foundational music skills such as pitch, tempo, beat, melodic and rhythmic patterns in a fun, playful class. We always end class with a story and a snack. Craft time is offered during each session, so parents can hang out and chat and enjoy each other's company while creating something fun with their child(ren).